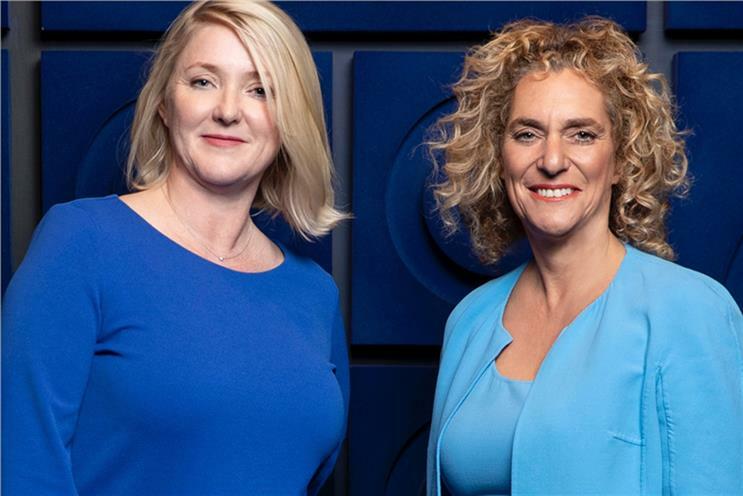 The dynamic duo in charge of forming WPP’s newest mega agency, Wunderman Thompson, have little time to rest. 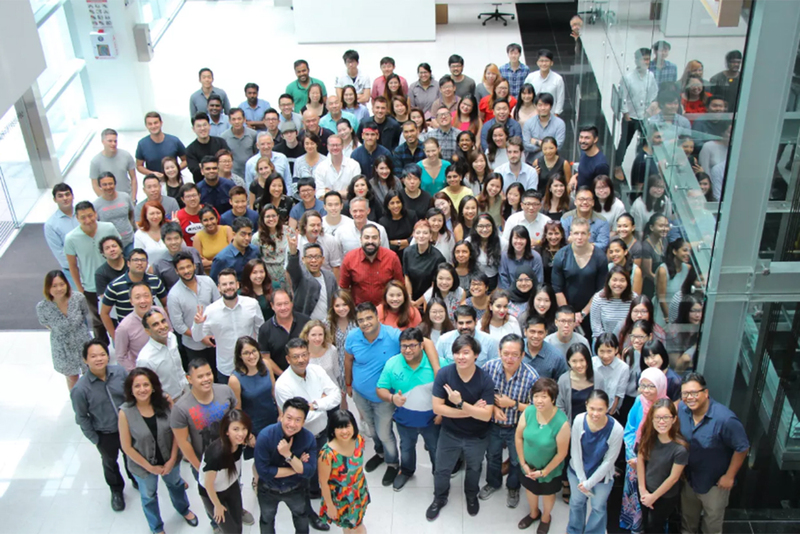 In Singapore to acquaint chief executive Mel Edwards with the J Walter Thompson regional team, and chairman Tamara Ingram likewise with the Wunderman staff, the leaders appear to be on a treadmill of personal introductions, townhall meetings, office location planning and staffing decisions – a pattern only set to repeat itself as they travel to regions around the globe and back again. "It’s not a small task, right?" Edwards says. "And what we don’t want to do is just focus on integration because we need to focus on our clients." Yes, there’s also that – a business still to run – so one can add more visits to reassure clients and chase new business onto their packed schedules. No wonder the integration is unashamedly a work in progress and will be for some time. The leaders say they have a clear roadmap for announcing global teams and regional leads and are already working through how this drops down into local offices and where they’ll operate. Ingram says they hope to complete most of the merger by the first half of the year. But different regions are proceeding at different paces. North America and Asia-Pacific, for instance, have already announced new regional leaders, while Europe and Latin America have not. In New York, the Wunderman team is moving into the JWT building next Monday. But in Singapore, decisions around where to house the combined team are just beginning. This week, Edwards is visiting the WPP building on Scott’s Road for the first time, where JWT resides; Wunderman staff work out of the former Possible offices down at Harbourfront Centre. But Edwards says she wants all staff sitting together, so part of the process is looking at which markets need new buildings and which have space to fit both together. What’s clearer is how the duo have split responsibilities at the top, with Ingram as chairman focusing on clients and new growth from New York, while Edwards as chief executive delivers the vision, operations and capabilities. Edwards may be in the driver’s seat, but she is quick to dismiss any notion of lingering suspicion between sides. "We hate each other. Can’t you tell?" Edwards jokes, before continuing: "There’s two of us in this business… and the reason why we came up with the name Wunderman Thompson is that it’s balanced." Indeed, Edwards and Ingram coined the name together and appear to share a natural rapport along with their mutual energy and drive to build something new. "We’re going to create a new company with 20,000 people in it to begin with. That’s what we’re trying to get across in terms of a philosophy," Edwards says. "We’re not just taking the best of Wunderman and the best of JWT, but what is new that we can think about." But for a clearer sense of what that philosophy is, along with Wunderman Thompson’s overall new vision and brand identity, we'll need to wait for its unveiling next week. So far, talk around the new agency "combining creativity, data and technology together" to "drive growth" and provide "end to end" solutions does not come across as especially new. Perhaps even less so alongside the newly merged VMLY&R, which is offering a similar fusion of creative and data-driven commerce. We now also know that the new leadership isn’t ready to fully rebuild, rebrand or integrate some of the agency family brands, such as digital specialists Mirum. "We’re keeping Mirum as it is," Ingram confirmed to Campaign. "As we did in the J Walter Thompson family of companies, we used to call it a stand-alone but part of the family that works with the family. We’re going to do exactly the same in the Wunderman Thompson world." One area where Edwards and Ingram did hint at change, though, is in rethinking traditional agency roles, both at the global and regional levels. "Rather than have necessarily a chief strategy officer or chief creative officer, we’re actually thinking: ‘What expertise do we need from a capability perspective rather than sitting across everything?’ Because I definitely believe clients are after expertise rather than generalists," Edwards says. "So we’re figuring that out looking at different models and ways of working, rather than saying let’s take the formula for an agency and the titles for an agency." 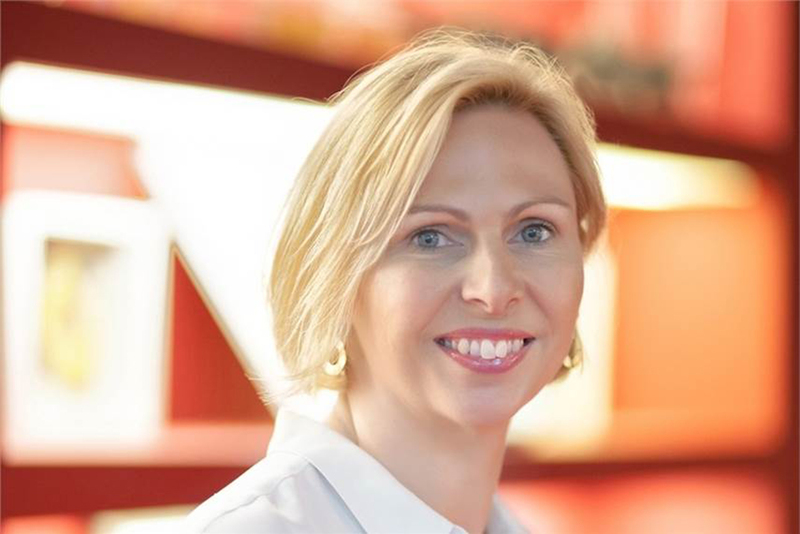 There will still be an Asia-Pacific chief executive, of course, as former Digitas Asia-Pacific chief Annette Male prepares to move over from Publicis into the role beginning in March. But even the decision to look outside JWT and Wunderman signals a desire for something new. Wunderman Asia-Pacific chief Caspar Schlickum is moving to a new company, while former JWT Asia-Pacific chief executive John Gutteridge, credited with rebuilding JWT’s regional competitiveness, is staying for an important role in growing the Australia and New Zealand business while also working on innovation for WPP. But Edwards says hiring Male was about repositioning the region in a new direction with the right skills: "For every key role, we have [asked ourselves]: ‘For what we need to deliver, do we have the right capabilities in our business?’ Sometimes the answer is ‘yes’ and sometimes the answer is ‘we need to look outside the business’. "I think this is the opportunity for us to create something new and different, and Annette’s got a track record in driving growth, very strong client relationships – definitely the hunter mentality – so we’re thrilled she’s coming to lead APAC." With Male installed, Wunderman Thompson will have what surprisingly few agencies have had before – all-female leadership at the global and regional levels. "I think it’s great," Ingram says. "Obviously, we like to think we’re the best to do the job, but I think it also says that the world has moved forward." Just don’t ask them to attach any special significance to it. "I’m not doing this role… because I’m a female. I’m running this business because I’m the best person for the job and Tamara’s the best person to be the chairman and Annette’s the best person to run APAC. It just so happens that we’re women," Edwards says. "I think the world’s moved on. We’ll be judged on our results rather than our gender." Male, with her credentials in business transformation, CRM and commerce, is well-placed to drive those results in Asia, where sales conversion and commerce is so critically important. Edwards sees lessons from Asia’s on-and-off-platform retail strategies being applied throughout their agency network. "The remarkable commerce and mobile models that Asia brings to the world will help us stay ahead," Ingram says, pointing out that this region is their first joint visit outside of meetings in New York and London. "I don’t think anyone would believe that either of us are overlooking the opportunities here. It’s going to be a huge focus and it's where we see a huge deal of growth from." That includes China, despite the recent trade tensions and diplomatic rifts that have raised fresh risks for Western agencies operating there. "It’s been a growth engine for us," Ingram says of JWT in China, relishing the expanded network Wunderman will bring in places such as Guangzhou. To that, one might also add Wunderman’s recently expanded office in Beijing to consolidate work for Dell. "We are bullish about expansion in China," Ingram maintains. "Obviously, Asia is going to be hugely important for us. And this is going to be one of many visits."